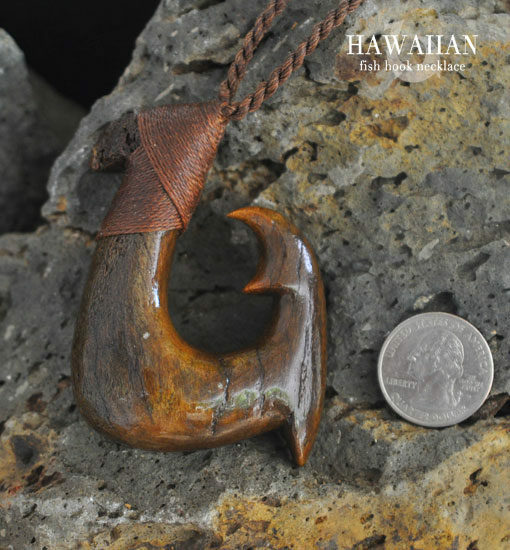 Big Kahuna is carved from primitive Fossil Mammoth Bone over 10,000 years old. 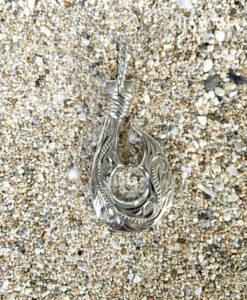 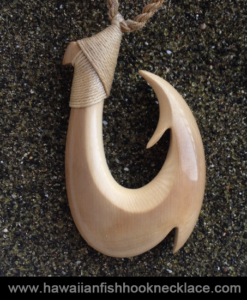 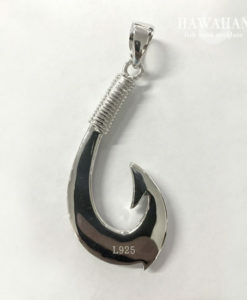 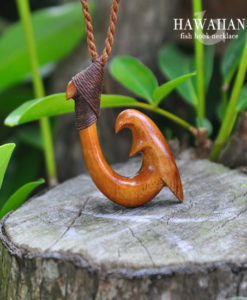 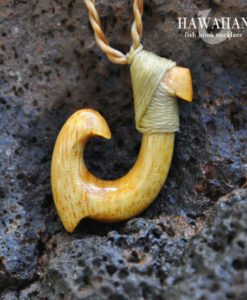 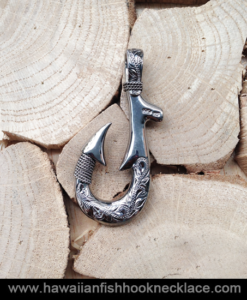 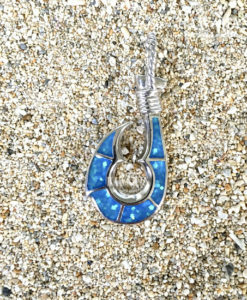 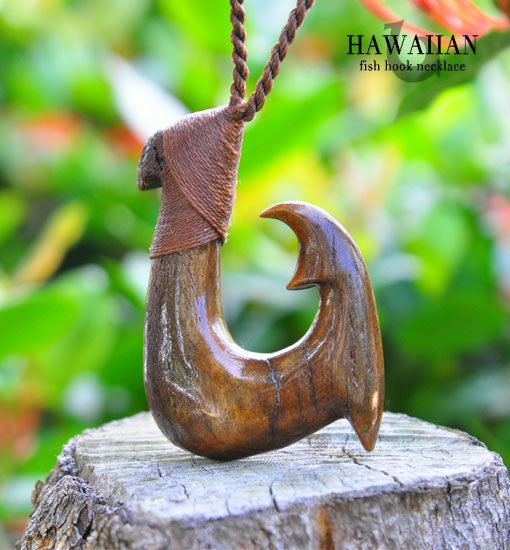 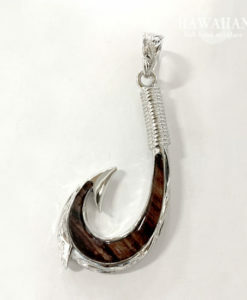 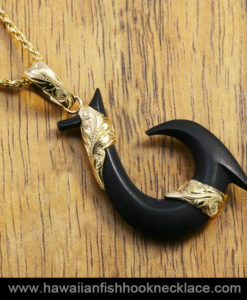 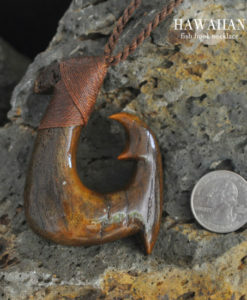 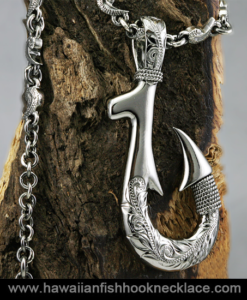 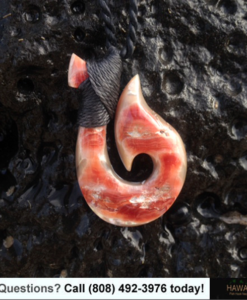 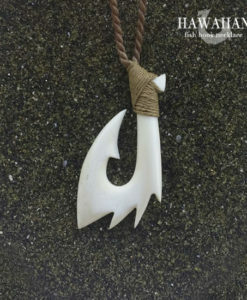 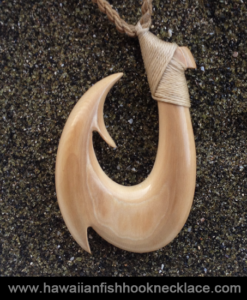 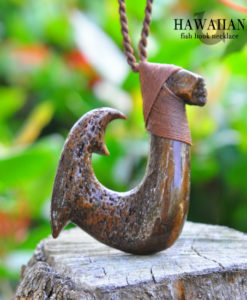 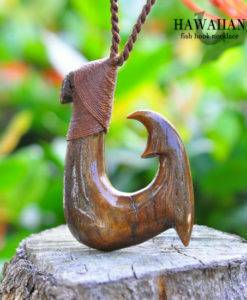 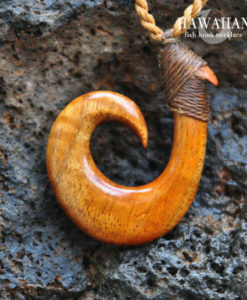 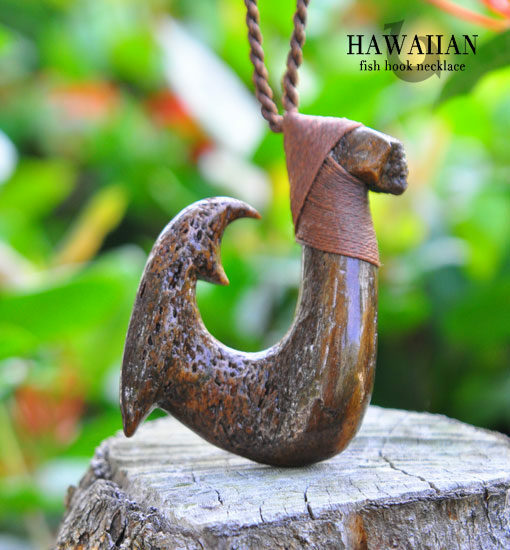 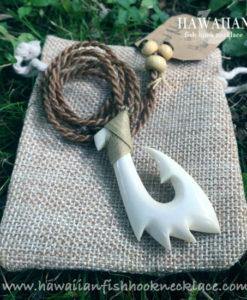 Carved in a traditional Hawaiian double barb hook shape, this piece is great for anyone searching for a one of a kind piece. 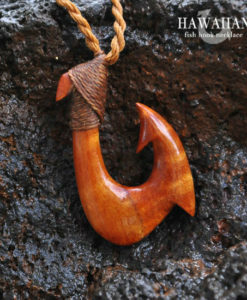 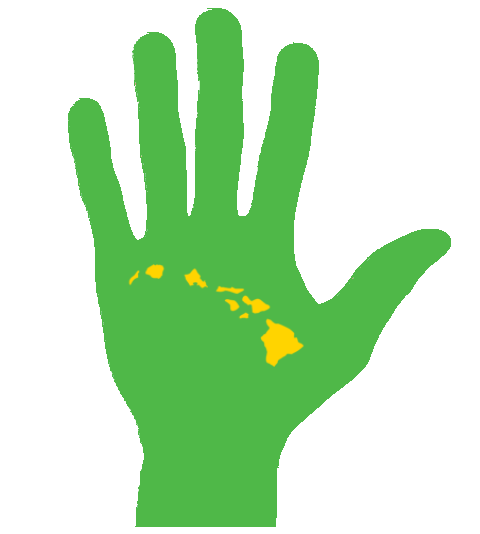 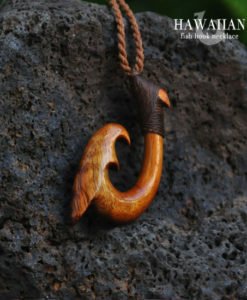 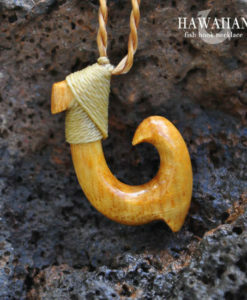 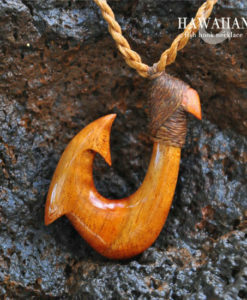 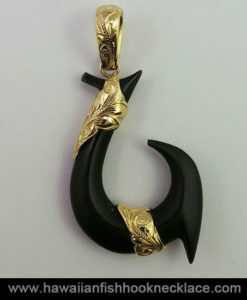 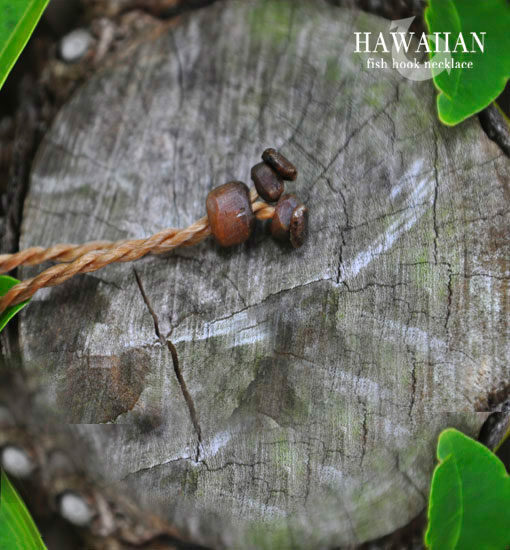 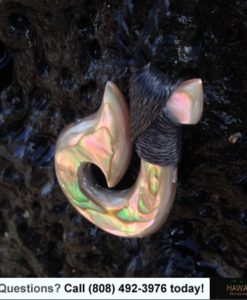 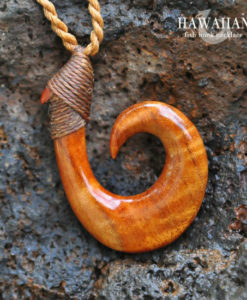 The Makau (Hawaiian fish hook) in the picture is the one you will receive. 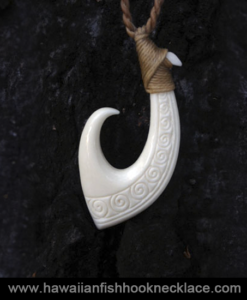 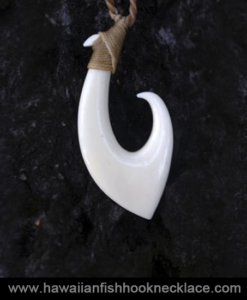 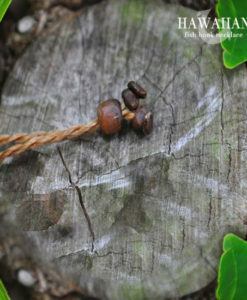 • End Beads: Carved fossil mammoth bone.